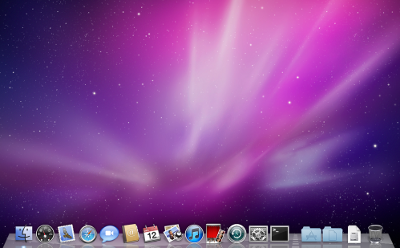 Finally, I can now installed OSX in VirtualBox on my AMD64 Machine. This is my new step towards Mac, after iPad. Probably next one would be Macbook Air or Macbook Pro.